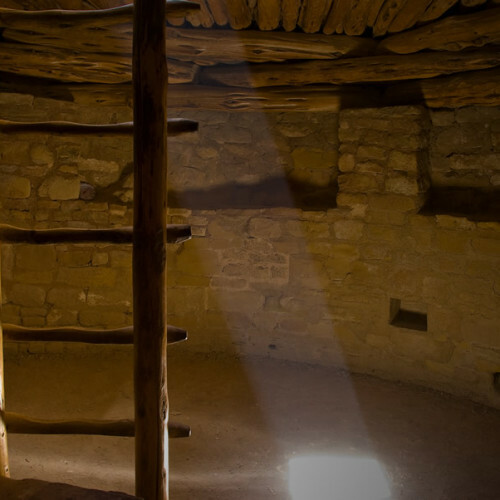 and enjoy an in-depth exploration of the history and culture of Mesa Verde National Park! One of only 20 World Heritage Sites in the US. Sit back and enjoy the scenery while our experienced, knowledgeable tour guides with over 50 years of combined experience take you through the park. 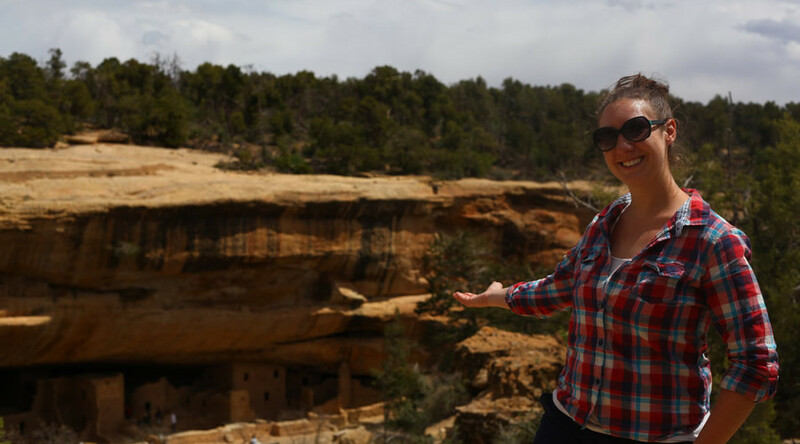 With their knowledge, you will be able to ask questions, read literature, and listen to your own private tour of Mesa Verde National Park. Tour with us! You get to save time, gas, entrance ticket fees and go straight to the sites with our guided tours. All of our tour vehicles are comfortable with air conditioning for those hot summer months and heated for the chilly winter months. Have special needs or specific questions about our tours? Contact us. 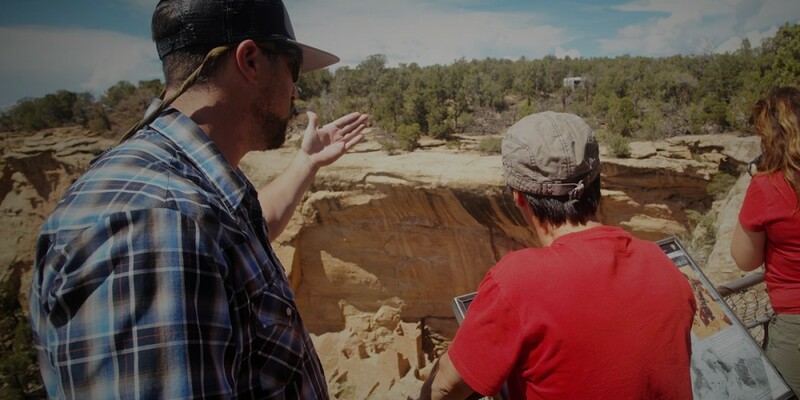 We are here to provide you the best Mesa Verde Tour EXPERIENCE. Book your tour and save your spot today! 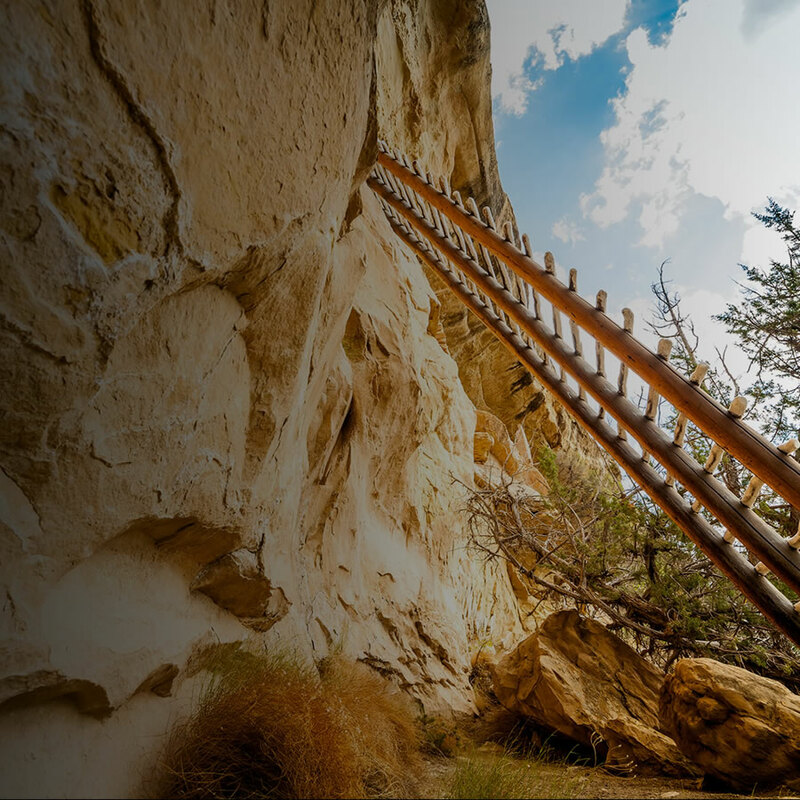 Start Your Mesa Verde Experience Today!